Place you hand and arm under the wall-mounted Stainless Steel Hand Dryer,no touch ,the two opens will blow out high speed wind 100M/S automatically. With 10-15 seconds,your hands dry,no drips,efficiency and hygiene. With Brushless low noise motor,makes a quiet public restroom. 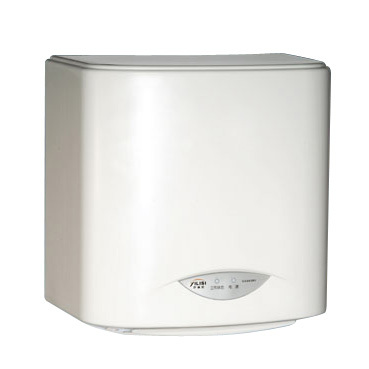 Looking for ideal High Speed Hand Dryers Manufacturer & supplier ? We have a wide selection at great prices to help you get creative. All the Commercial Hand Dryers are quality guaranteed. 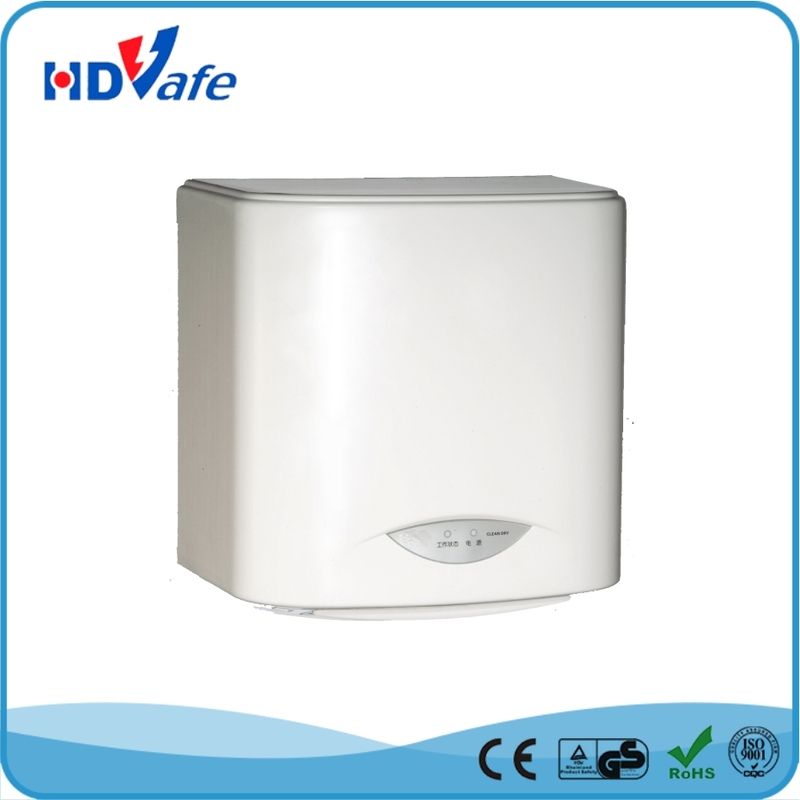 We are China Origin Factory of Wall Mounted Hand Dryers. If you have any question, please feel free to contact us.